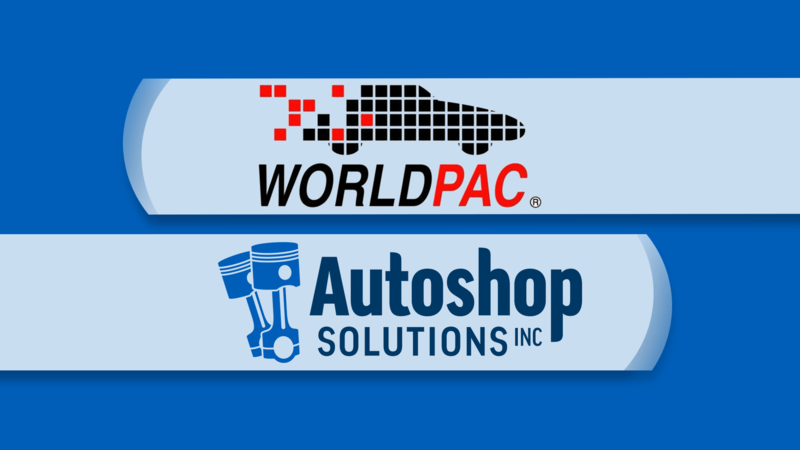 WorldPac - Autoshop Solutions Inc.
Walker Auto Parts and Autoshop Solutions partner together to bring you Website + Adwords + Social Media + SEO = Marketing Success! Walker Auto Parts clients receive a discount on the set up fee, ask for details. 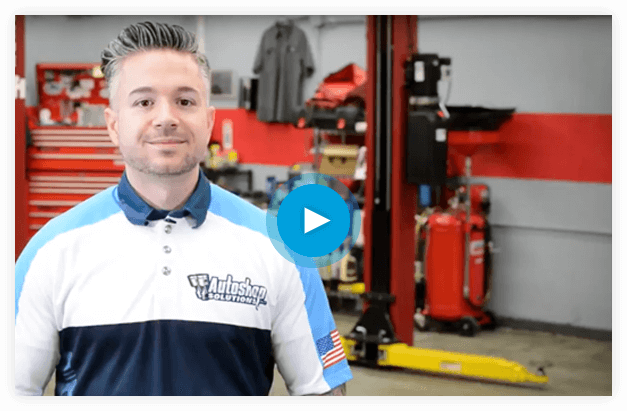 WORLDPAC wants all the shops in it’s community to be as successful as possible and that’s why the have asked us at Autoshop Solutions to help you with your website and online marketing. We offer a full range of powerful online solutions, from Automarketing Express products to our full Success Package—everything you need to be successful online. Autoshop Solutions knows Euro shops better than anyone else and we can show you real numbers and real results.